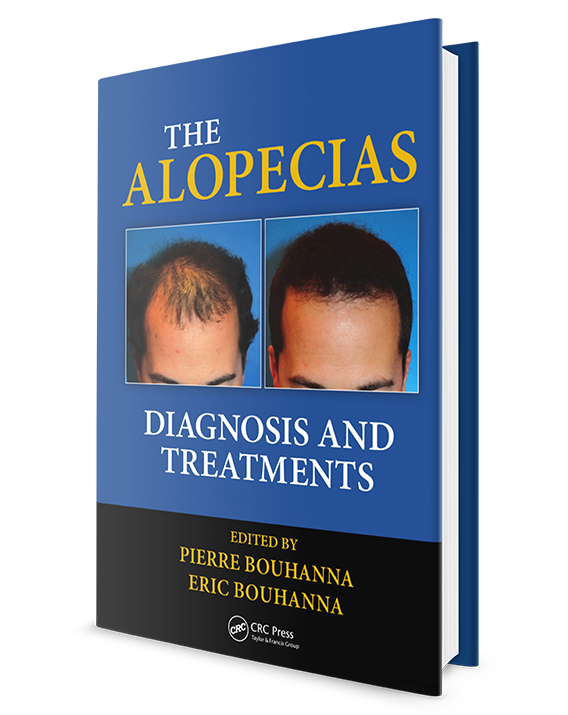 The Alopecias: Diagnosis and Treatments provides a practical answer to most diagnostic and therapeutic matters related to the different types of alopecia physicians may encounter in daily practice. It also presents a clear classification of all the types of alopecia. Among the topics covered are diffuse alopecia, traumatic alopecia, the male patient with androgenetic alopecia, the female patient with androgenetic alopecia, cicatricial alopecia, alopecia areata, congenital alopecia, and specific problems posed by alopecia in patients of African and Asian origin. The book’s chapters are divided into four major categories. The first one reviews biology and hair investigations. The second is dedicated to clinical pathology: describes various hair diseases including all major pathological conditions of the scalp affecting hair growth. The third emphasizes the role of aesthetic and reconstructive hair transplantation or scalp surgery. And the fourth covers cosmetic treatment, new medical innovations, and the latest procedures in aesthetic surgery. This book will help you understand the basic pathophysiology, clinical presentation, and the most effective treatment options for patients with hair-growth disorders.